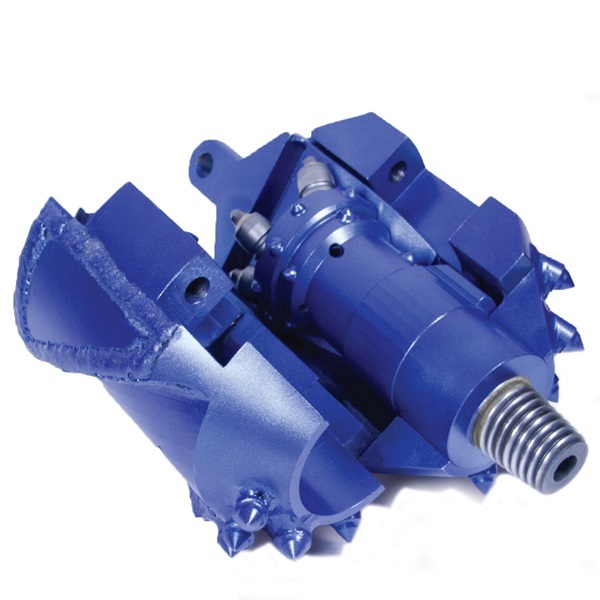 For small bores that require a slightly larger hole than the pilot Radius had developed the Overbit Reamer to greatly reduce exit side down time. 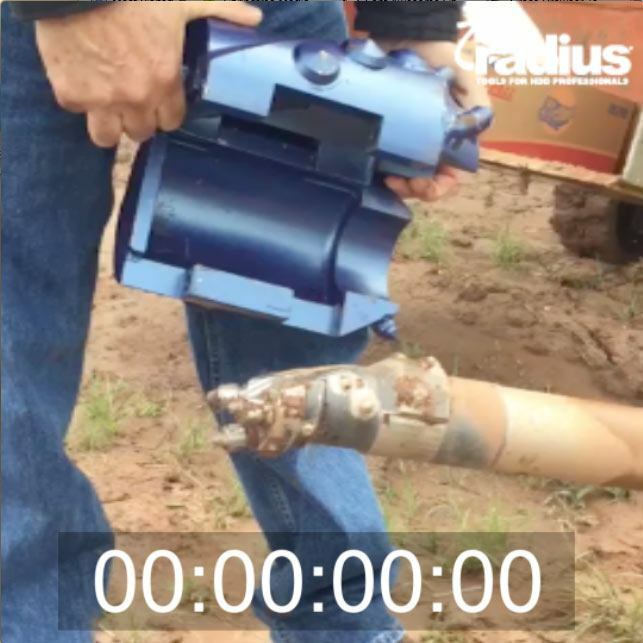 The new Radius Overbit Reamer eliminates completely the need to remove pilot tools to attach a reamer. Designed for fiber and small bore contractors, the Overbit Reamer simply attaches over the pilot bit and secures with one bolt. It offers the simplicity your crews have been looking for and perfect in small exit pits - No collars, no wrenches or tongs. 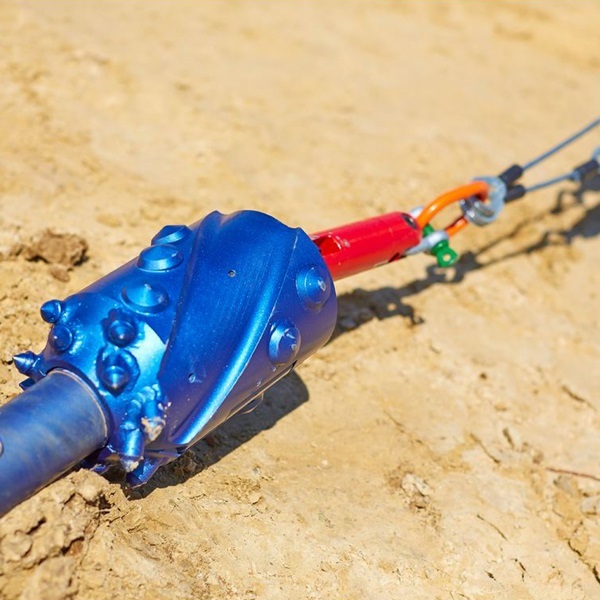 With the pilot tool attached the sonde can be used to locate through tight easements or intersects. 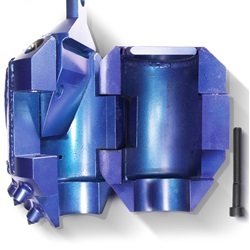 Designed exclusively for 2700 series Radius rock bit.